Tokyo hotspot Shibuya means a lot of things to a lot of different people. To me, it means nice sneakers and a Starbucks with a hell of a view. 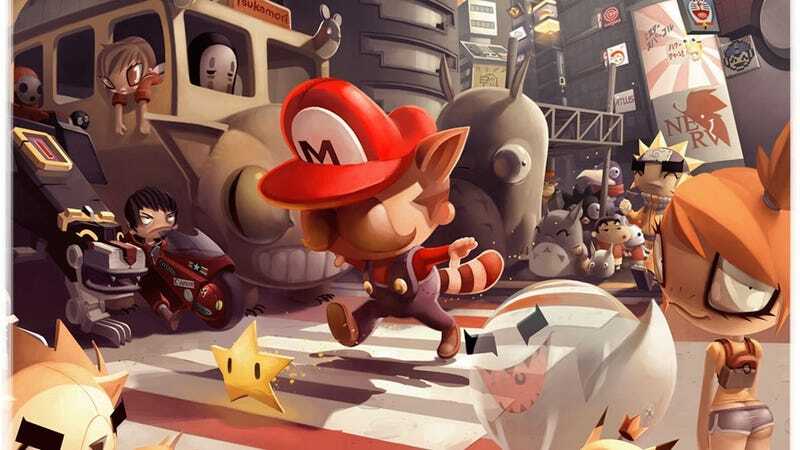 To artist Andrew Wilson, it means Mario crossing the street.